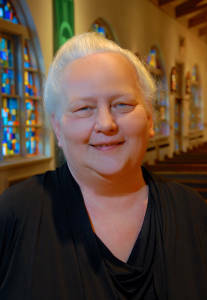 Paula Hillman has served the parish since 1985 in a variety of roles. As Facility Manager she is responsible for the management, scheduling and maintenance of the parish hall, kitchen and meetings rooms. She holds a Safeserve certification through the State of Michigan and oversees food preparation, production and presentation of catered events, parish or non-parish. For the weekly bulletin she does the design and writes or gathers the content from the staff, ministries or outside agencies. As Christian Service Coordinator she deals with responding to needs of people in the parish or beyond according to Catholic Social Teachings.